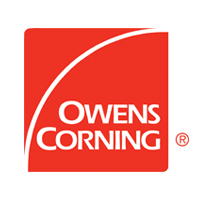 Combined with Owens Corning’s FOAMULAR® Extruded Polystyrene (XPS) Rigid Foam Insulation, EcoTouch® PINK® Fiberglas™ Batts help to create an efficient, sustainable insulation system for The New American Home. © 2019 National Association of Home Builders. All rights reserved.